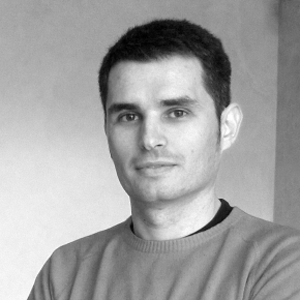 Miguel Sousa is a graduate of the MA in Type Design program from the University of Reading, where he designed Calouste, a typeface covering both Latin and Armenian scripts. In 2006 he joined the Type Development team at Adobe Systems. There he has continued his focus on non-Latin systems, and mastered the details of OpenType/CFF technologies. He’s Adobe’s primary contact person for font technical questions, both inside the company and in on-line forums.